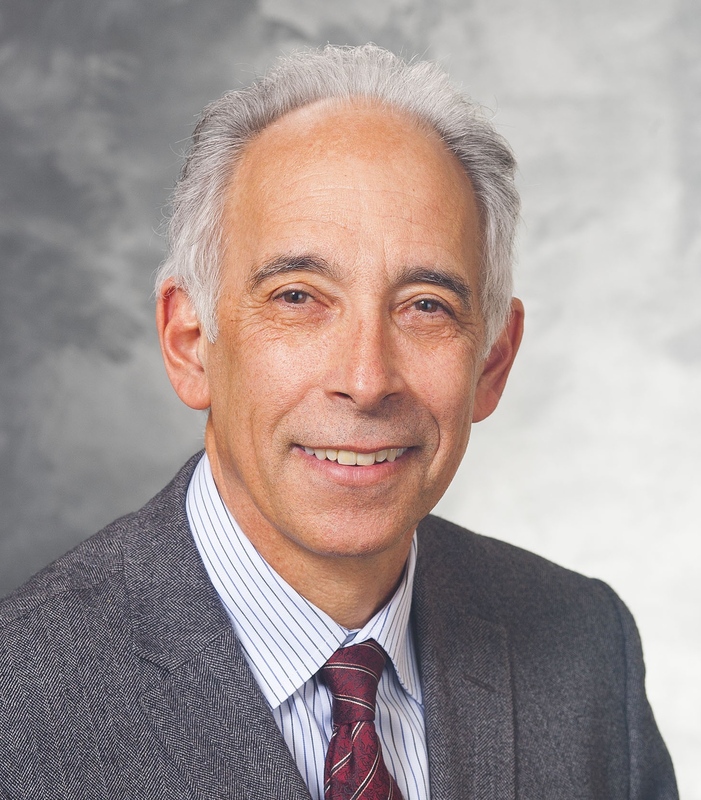 University of Wisconsin Psychiatry Department Chair, Ned Kalin, M.D., has officially assumed the role of Editor in Chief of The American Journal of Psychiatry, the premier scientific journal of the American Psychiatric Association. Please take a moment to read Dr. Kalin’s Introduction and Vision, published in the January 2019 issue of The American Journal of Psychiatry. [link will open in new tab]. Next post: Registration is OPEN for the 25th anniversary Wisconsin Symposium on Emotion!